The Broadford Jacket is a slick, modern two-layer shell for mountain performance in the urban setting. 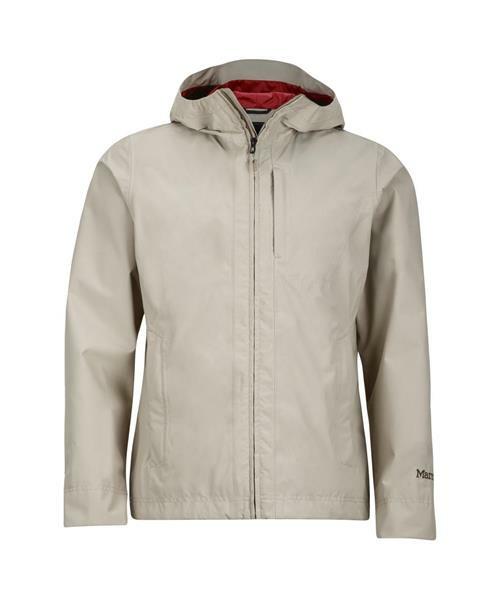 The Marmot MemBrain® fabric is both waterproof and breathable with 100 percent taped seams for extra weather protection. An adjustable attached hood, adjustable cuffs and a draw cord hem allow you to tweak the fit; store valuables in chest pocket, zippered hand pocket or internal pocket.